This gorgeous community of new homes is located in Collin County at the Southwest corner of Coit Rd. and Main Street in Frisco. 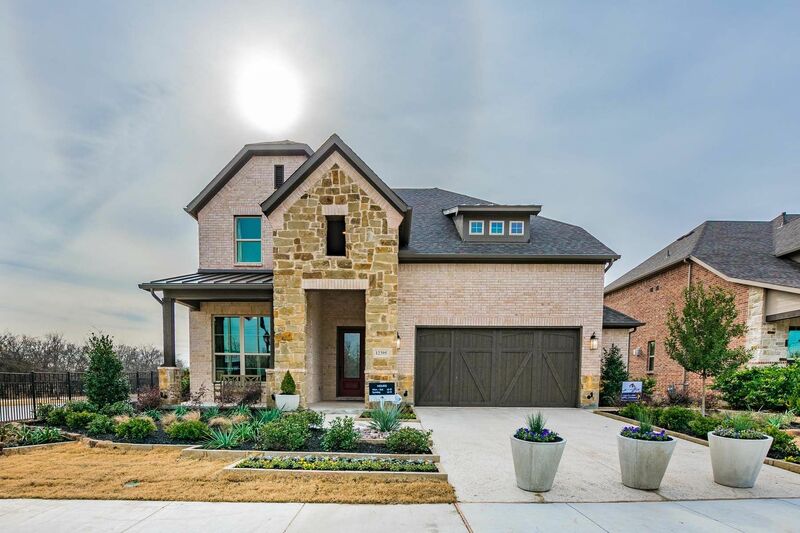 These new homes in Frisco ISD feature easy access to Dallas North Tollway, Sam Rayburn Tollway Highway 75, and Highway 380. Nearby features and attractions include Toyota Stadium, home of FC Dallas, Stonebriar Centre, and Frisco Commons featuring an amphitheater, pavilion, bbq grill, picnic tables, stocked fishing pond, Hope Park, playground, Spray Park, and Veteran's Memorial. Harold Bacchus Community Park with baseball/softball fields, soccer field, and much more. Emory Park is also near the brand new home of the World Headquarters for the Dallas Cowboys. You'll love being so close to all of these great attractions in Frisco, TX. These new homes are in the highly sought after Frisco ISD, which includes Gunstream Elementary, Wester Middle School, Centennial High School, and the new Independence High School.